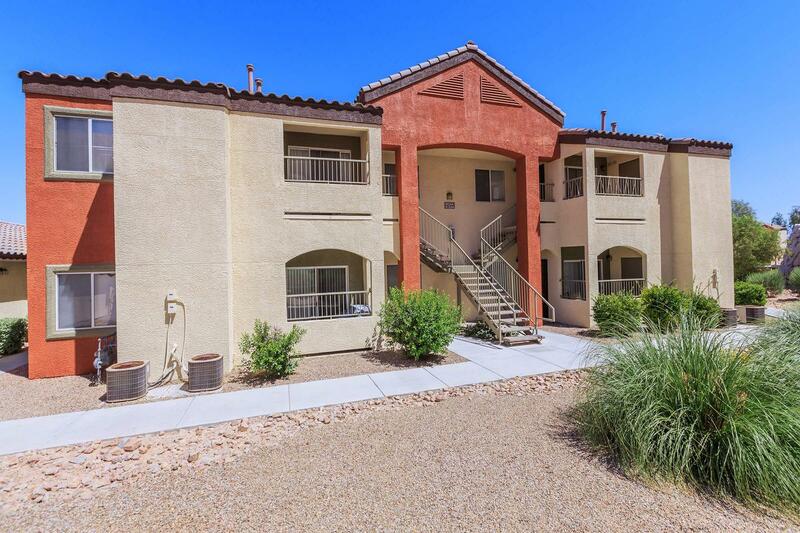 Welcome to Mesa Ridge Apartments in beautiful Las Vegas, Nevada. 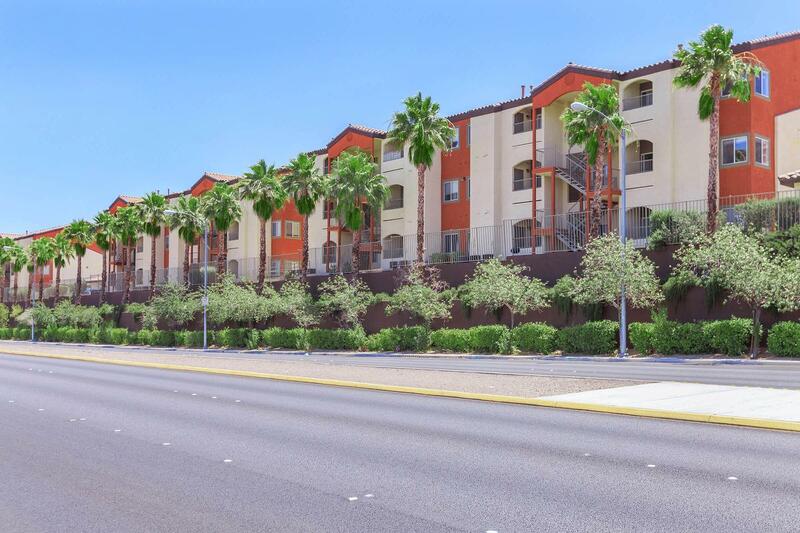 Being right off of Highway 95, we are close to McCarran International Airport and the Galleria Mall. 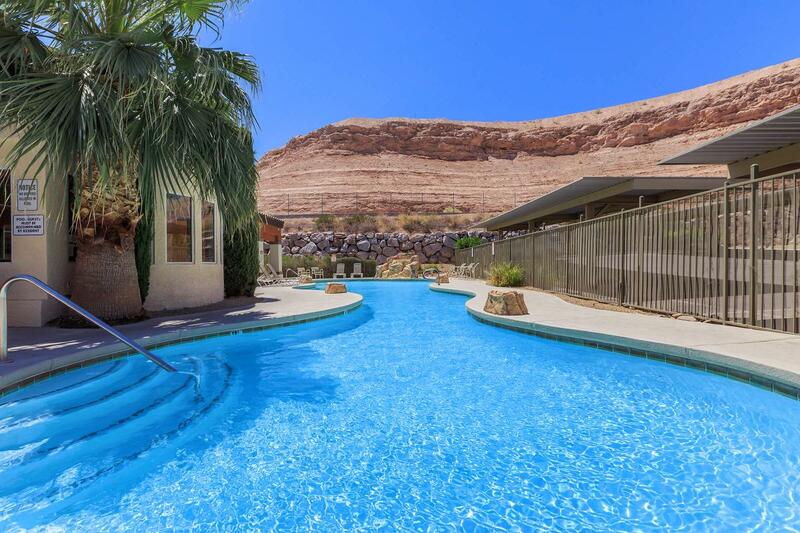 Our location is amazing. 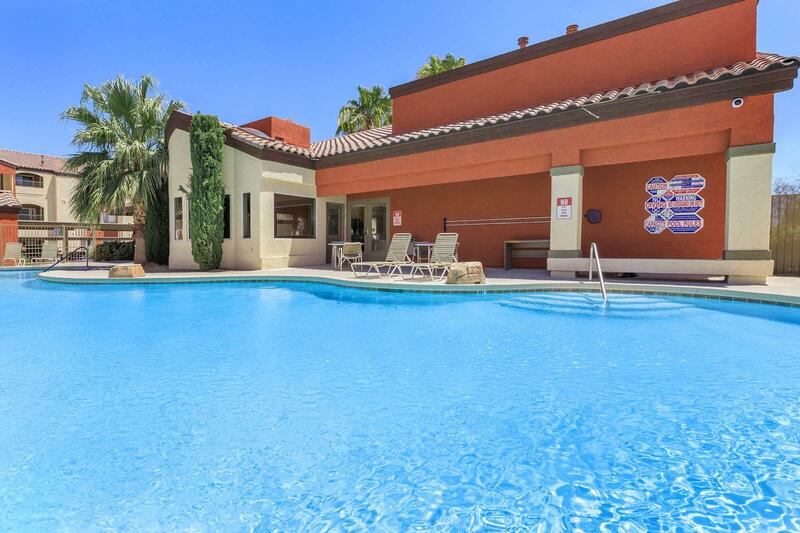 We are surrounded by the best shopping, entertainment, and restaurants in town. 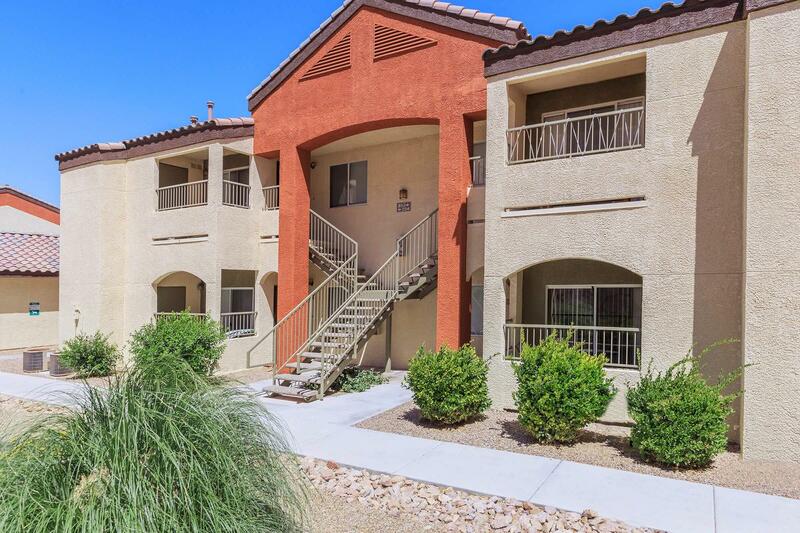 Our apartment homes are your gateway to a great time. 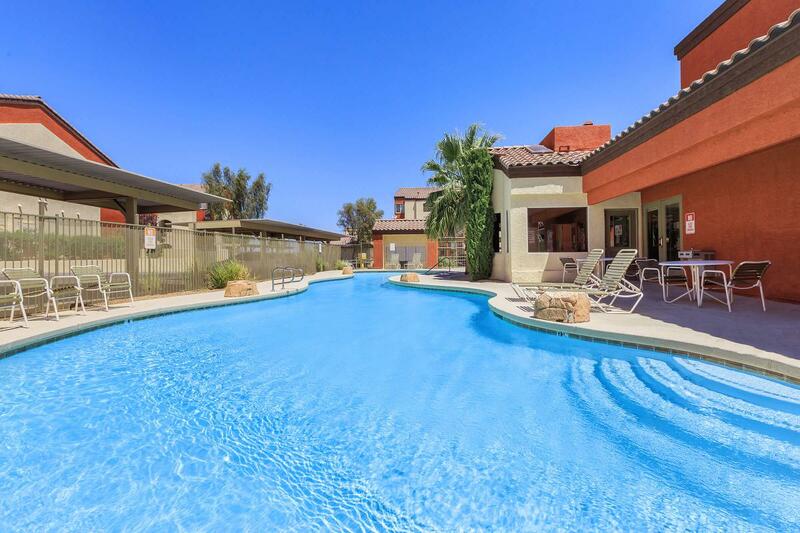 Mesa Ridge Apartments in Las Vegas, Nevada offers great apartment homes with amazing features. 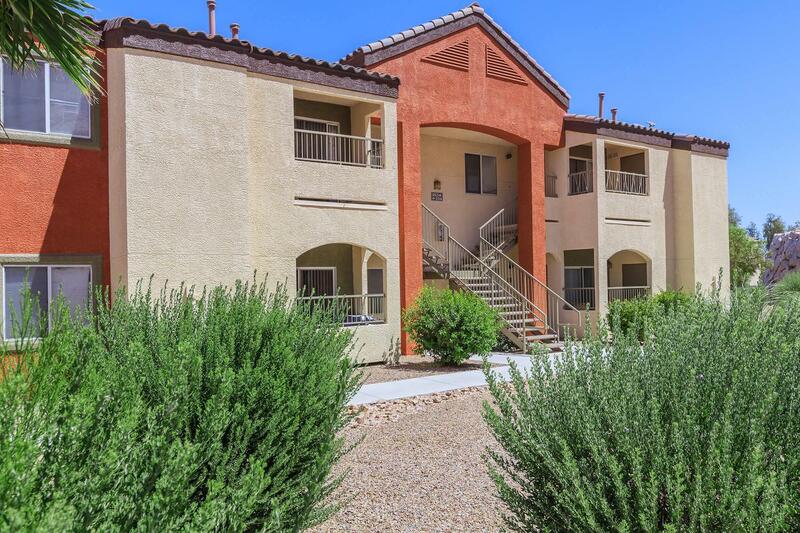 We offer features such as a washer and dryer, a private balcony with storage, and energy efficient appliances plus more! 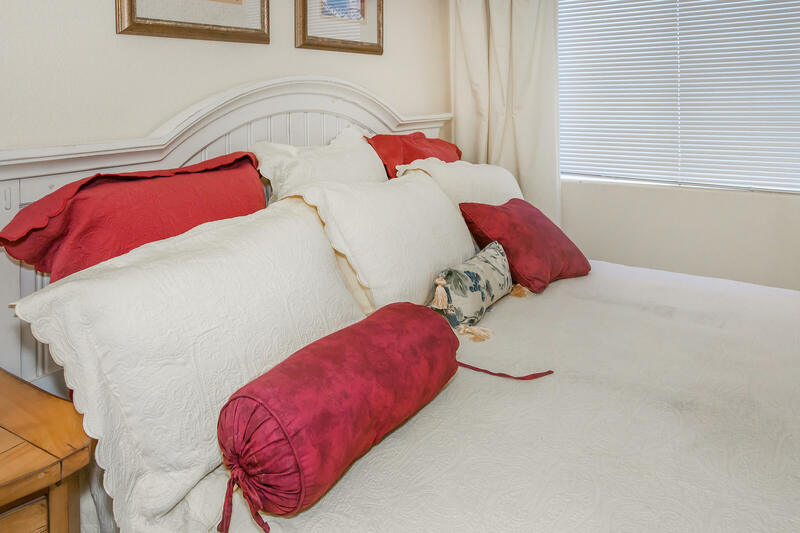 Our apartment homes offer a life of comfort and convenience. 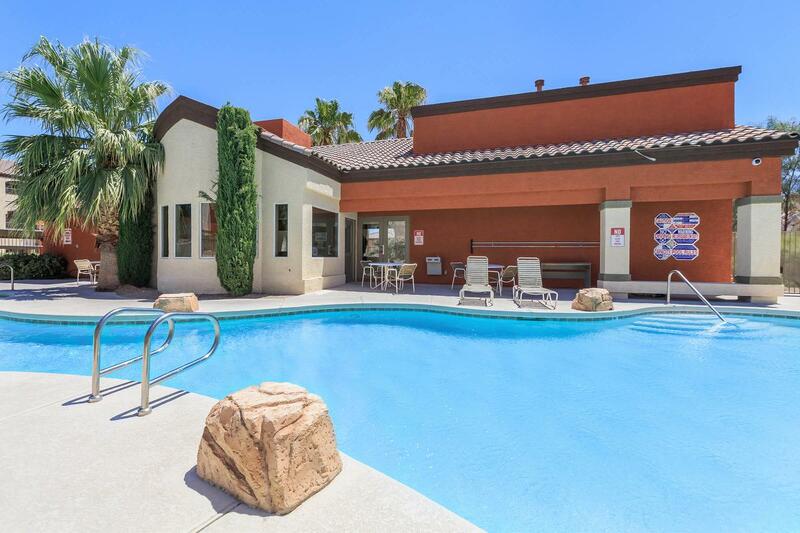 Mesa Ridge Apartments wants you to have the incredible experience inside and out of your apartment homes. 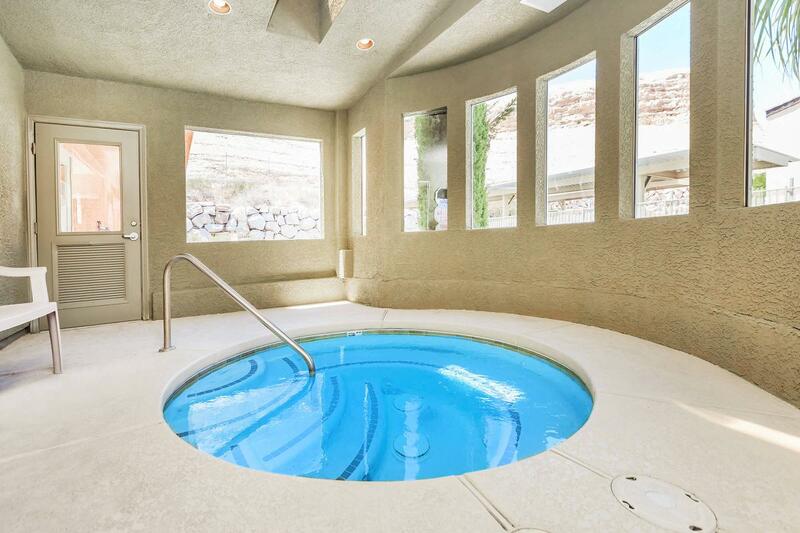 Come take a dip in our outdoor pool or just come relax in our indoor hot tub. Go ahead and bring your furry friends along too! Call us to set up a tour of your future home.